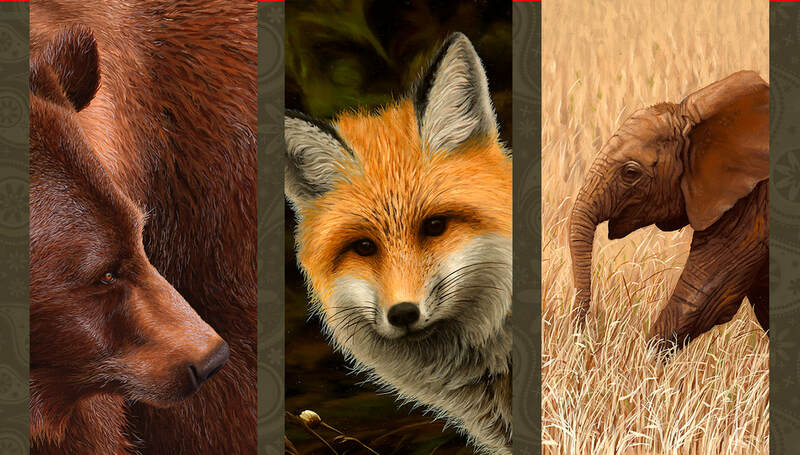 What do a Grizzly, Fox and an Elephant have in common? Have no clue? They can be seen at the opening of the "Clue" exhibition Saturday February 10 at Lovetts Gallery!